Protests in favor of tighter restrictions on gun-ownership are taking place across the US. Hundreds of thousands attended the main demonstration in Washington DC. 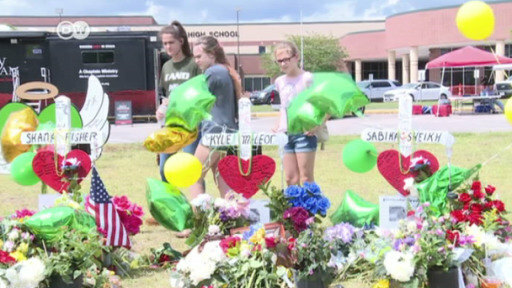 The protest was organized by students who survived the Parkland school shooting.